The wait is over. The pleadings has been heard and WhatsApp has finally put smiles on the face of Group owners who has been tormented time without numbers by group members who usually tamper with the group icon, descriptions and even removal of fellow admins and group owner. Remember that Telegram which is WhatsApp's biggest rival at the moment already has this feature in place that's why no member of a Telegram Group has the power to edit group description or remove admins except the owner. 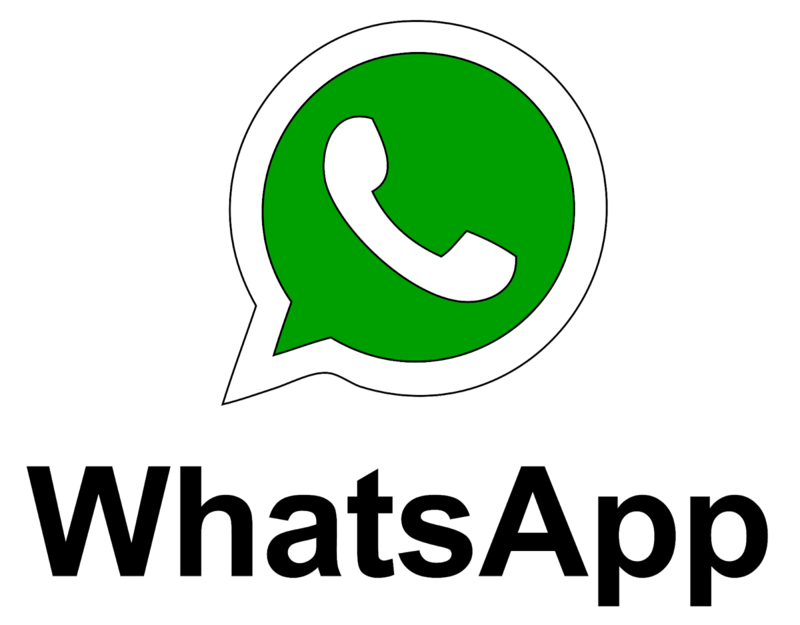 WhatsApp has been working tremendously hard to catch up as we can see series of new features but what is still lacking is the ability to accommodate thousands of members in one WhatsApp group. Anyway follow my guidelines below to see how to exercise your Admin super power. After I updated my WhatsApp to the latest version, I accessed some of the groups I created... lo and behold, new settings popped up as you can see from my screenshots on this post. HOW TO REMOVE AN ADMINA group owner can now remove anyone he made admin easily without removing the person entirely from the group and adding him or her back. Tap and hold the admins name and you will see a small pop-up window as seen on this screenshot. Now select "dismiss as admin"
The admin rights will be stripped off from the member while he still remains as an ordinary member of the group. You can also remove the person entirely from the group if you wish so by selecting "remove". After that, select "group info"
Now tap "only admins" and henceforth, only the admins can change the group's subject, icon and description. Members will be notified once this setting is completed.